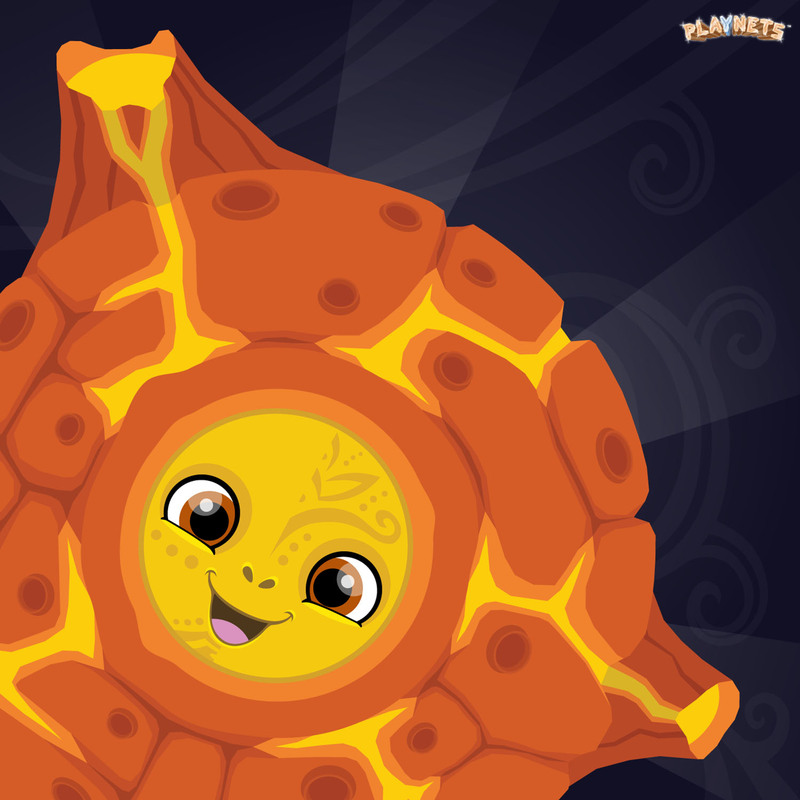 There is a fascinating real-world science behind each Playnet character! Check out the descriptions below for more info. 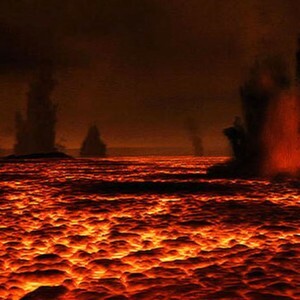 A volcanic planet with a highly explosive hot-tempered personality, Inferno likes to rain fire across the galaxy. He has tribal markings on his face and brown eyes. 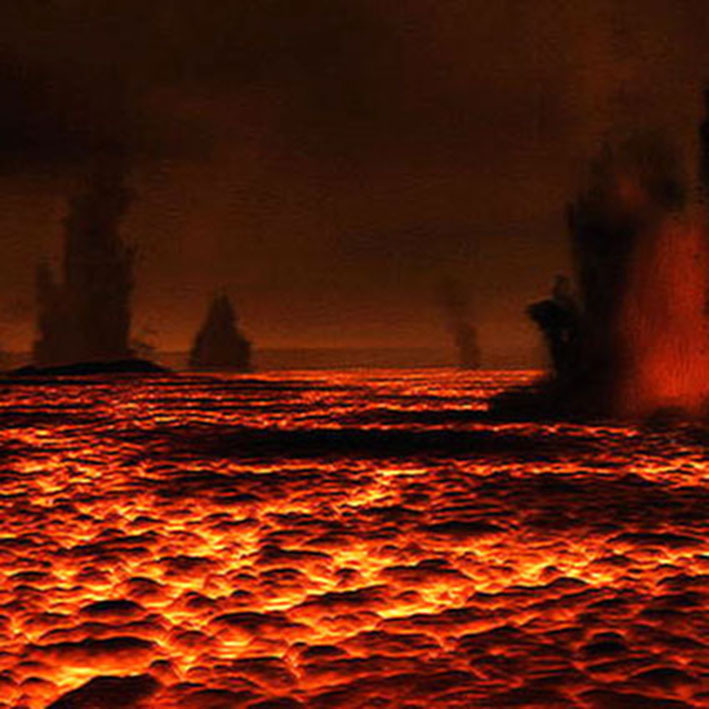 Inferno is a rocky/metallic planet that is still in it’s early molten state. 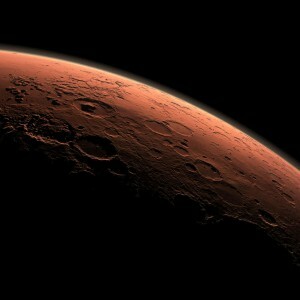 Most planets that are made of heavy materials, such as rock and metal, spend the early stages of their life this way. Once upon a time, Earth would have looked like this. In the vacuum of space, small pieces of materials are attracted to each other by gravity, and heat up as they hit each other and combine to become one piece. The more powerful the impact of these pieces, the more heat that is generated and the longer it takes for the surface to cool. 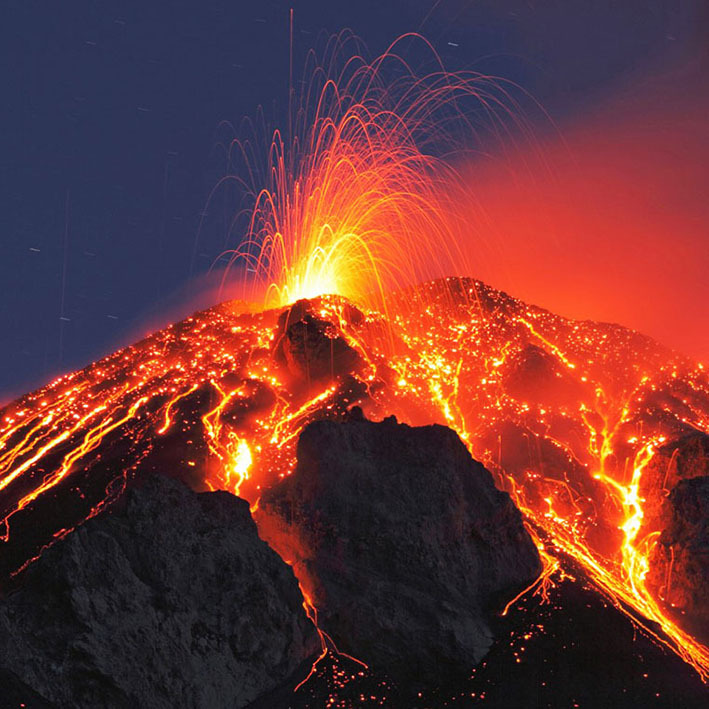 As Inferno’s surface cools it begins to harden into a crust. Eventually part of the surface cool enough to become surface metals (ores). These are the grey parts of Inferno that appear in his final evolution. When a planet is in it’s molten state the heaviest materials, such as metal, sink to the core. However, metal ores can still appear in the outer layer of the planet for a variety of reasons, including when metal asteroids impact the planet in the later stages of it’s molten state! These cranky dazzling asteroids are a mixture of rock and crystal. They also contain pockets of material that expand rapidly when heated. This makes them highly volatile and they will explode when touched, spraying their crystals around the solar system. Make sure that the crystals are not pointing at your Playnet when you touch them. If you are skillful enough, you can use the exploding crystals to hit other baddies and earn bonus points! 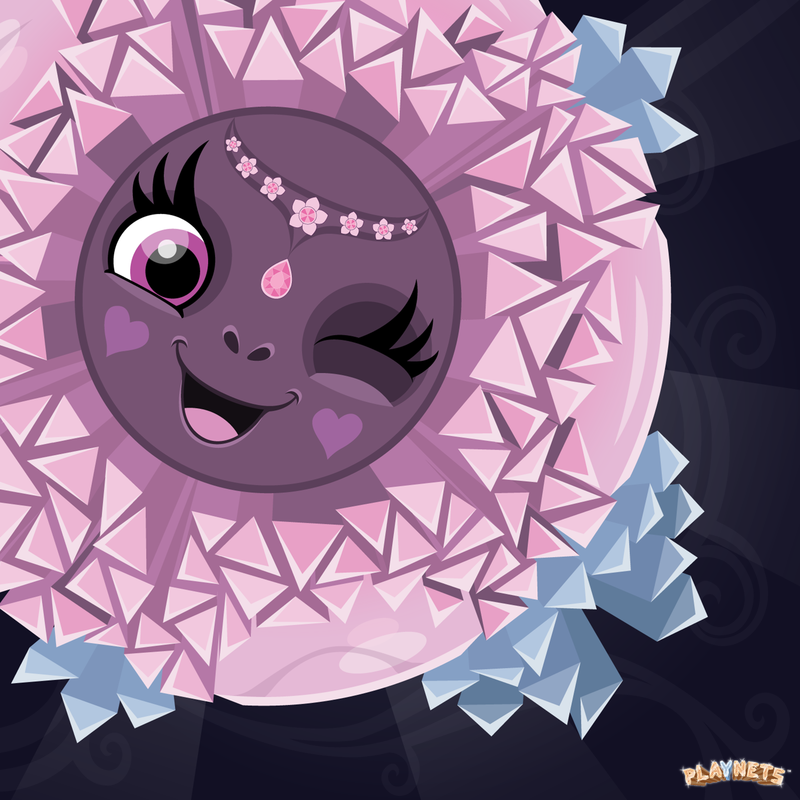 A stunning crystal planet, Krystal is the lady of the Playnets world. This charmer can protect herself with a deadly and spectacular spike barrage – Beauty AND the beast. Krystal was formed from the merging of pieces of crystal left over when another playnet was destroyed in a major collision with a large playnetoid. A planetoid is a really large asteroid that is not quite large enough to be considered a planet. They are often irregular in shape because they have not acquired enough material, size, or gravity to settle into the clean round shapes that we associate with regular planets. 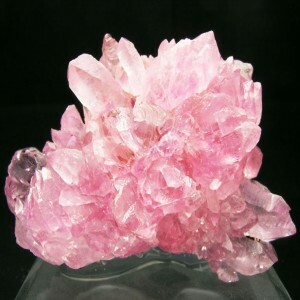 Crystals occur naturally as a result of intense heat and pressure on particular mixtures of minerals, and will inherit the color and other properties of those minerals. The size of the crystals depends on the speed of the crystallization process. In general, the slower the process, the larger the crystals! Here on Earth there are caves deep underground where enormous crystals have grown over thousands of years. 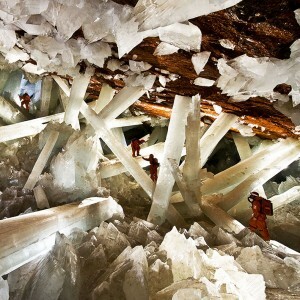 One example is the Giant Crystal Cave in Naica, Mexico, pictured above. As Krystal evolves she becomes even more impressive, sprouting rose crystals of different colors. 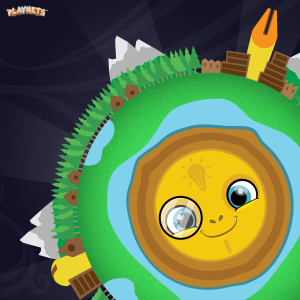 The Roks might look cute with their big eyes and slow gentle movements, but don’t be fooled – if they hit your Playnet, they will cause big damage! 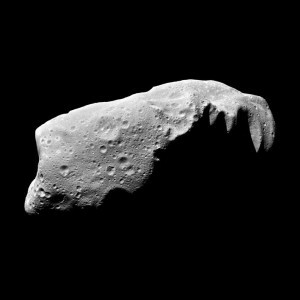 The Roks are asteroids that can appear in single or cluster forms. They are made of lumps of small rocks that, through gravitational attraction, have come together to form an asteroid. These asteroids just float around the Playnets solar system. 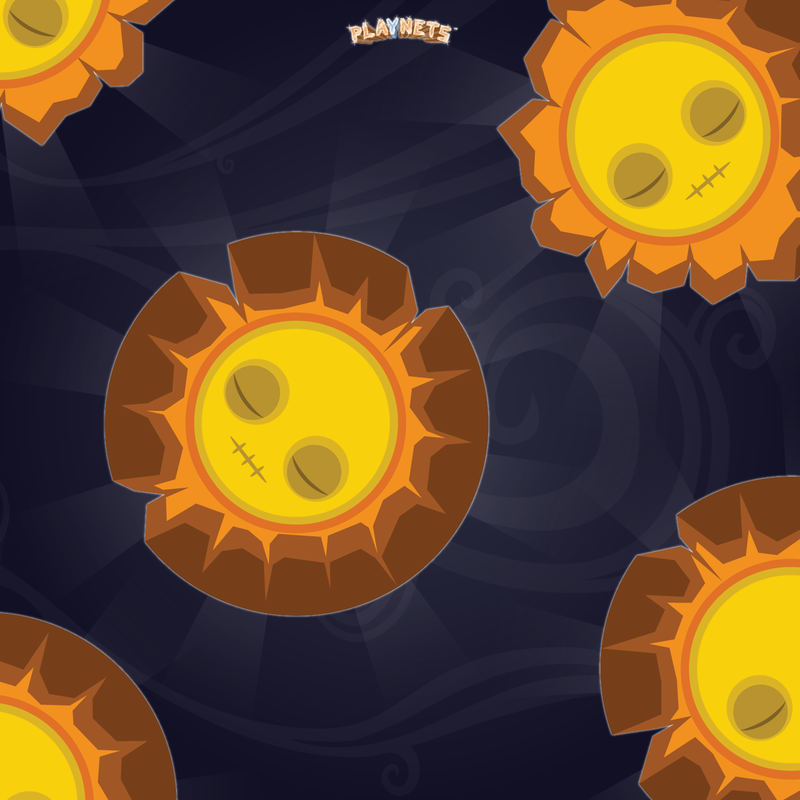 Sometimes they crash into a Playnet where they can cause huge damage to any life growing there or any atmosphere that it may have. Asteroids crashing into planets is a normal part of a solar system’s development – its just that we like our Playnets the way they are and don’t want the Roks crashing into them! Did you know that our own planet Earth was hit by many asteroids in the past, before humans existed, but weathering has eroded any signs of most of them. 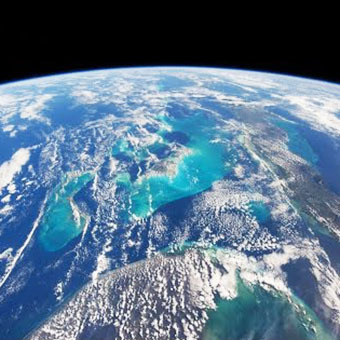 Some of these asteroids even brought the water that we need for life to Earth with them! If the asteroid is very small and if the planet has a thick enough atmosphere, the asteroid will be burned up in the upper atmosphere. The asteroid is then called a meteor (a.k.a. 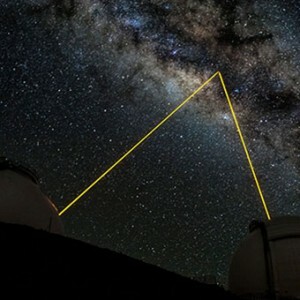 ‘shooting stars’). If the asteroid is too large to burn up in the outer atmosphere of the planet, it might explode in the lower atmosphere, causing major damage to anything on the planet’s surface near it. If the asteroid is so large that it impacts with the planet’s surface, it can create large impact craters, cause extinction events, crack the crust and even cause major planet-wide geological events like volcano eruptions and earthquakes. 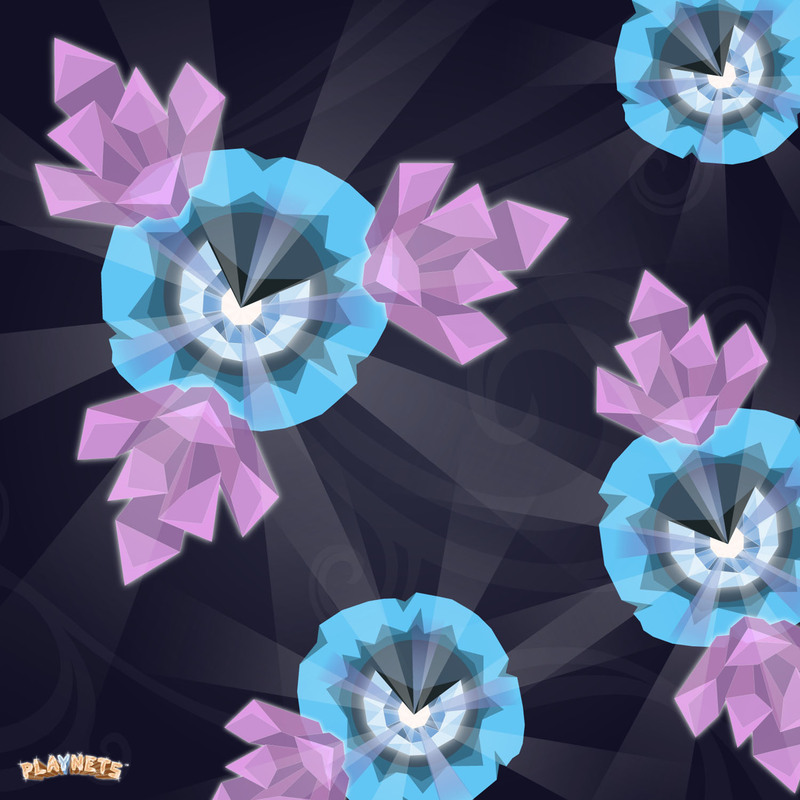 If a Rok appears as a cluster, you will have to tap them as many times as there are Roks in order to defeat them. Be careful though, because they speed up once you start tapping them! A frozen water-world, Frosty is cool and mysterious. Just what exactly is going on under her surface? 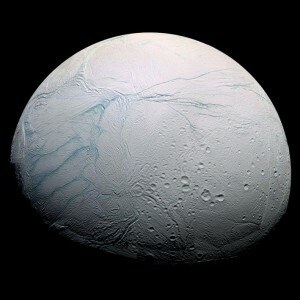 She is a lot like Enceladus, any icy moon of Saturn that has an outer layer of ice many kilometers thick. Scientists think that Enceladus has an ocean of flowing water underneath. So how could there be flowing water so far away from the sun, I hear you ask? One potential answer is that the strong gravitational pull of Saturn on Enceladus could cause it to distort, leading to friction and heat building up under the icy surface. This would melt the water and create an ocean. 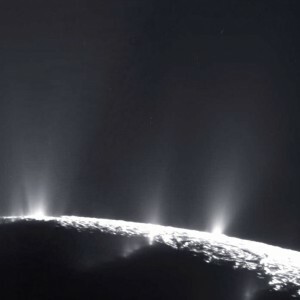 These gravitational forces also create tremendous pressure that causes some of that water to burst through the ice as plumes that spray water thousands of kilometers into space. 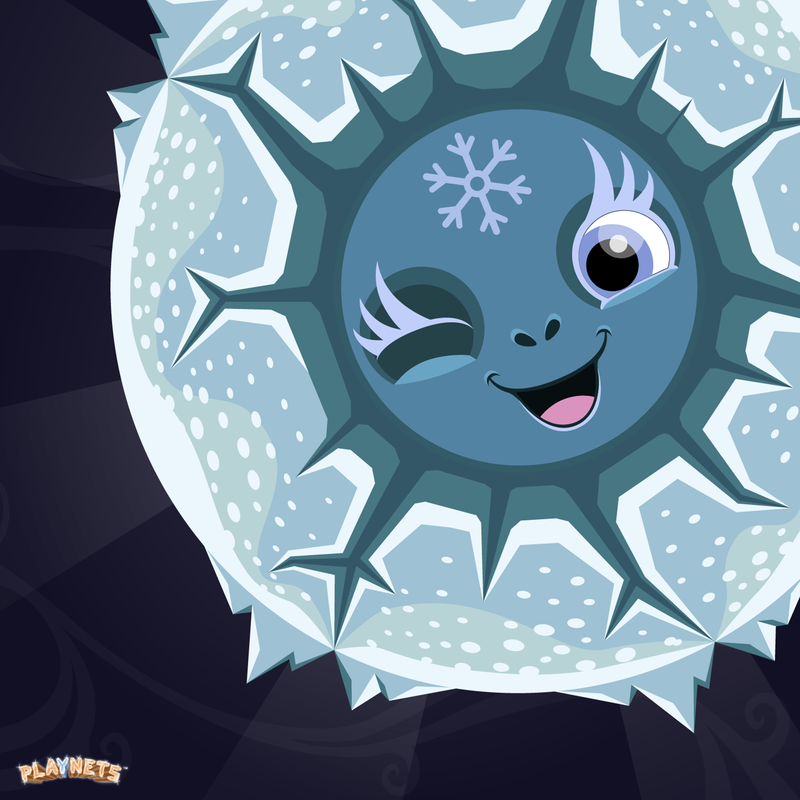 Frosty has plumes too, and uses them to defend herself! Harvesting materials for making spaceships. Did you know that today, here on Earth, there are companies that are developing robots that will travel far into space to mine asteroids? Terra-forming so that life can survive on planets where it otherwise could not. 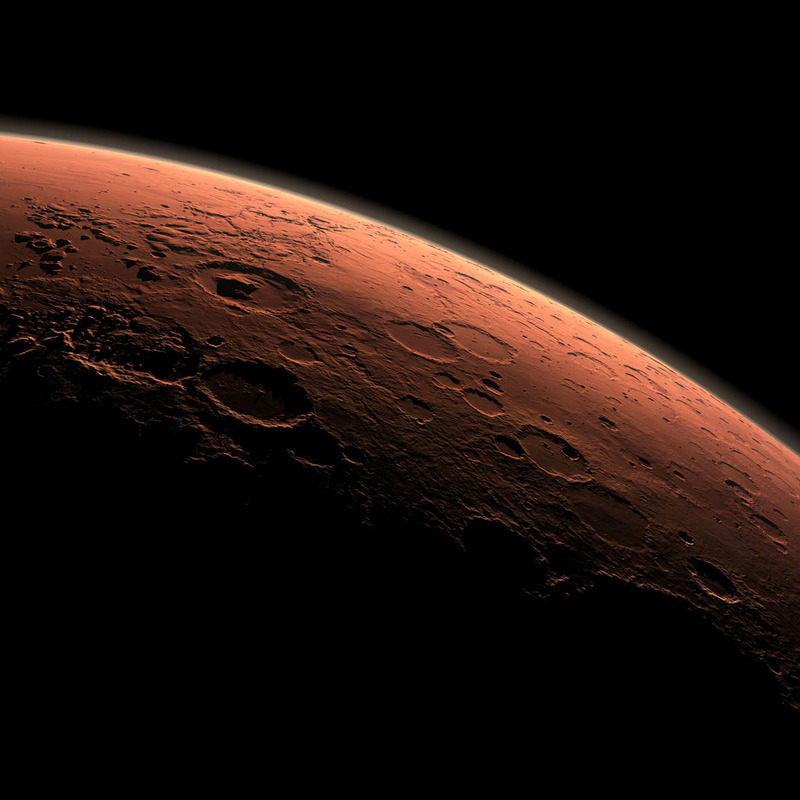 There are many scientists and engineers who want to experiment with terra-forming on Mars. Re-shaping solar systems to change how the forces of gravity behave in that system. This may be useful for civilizations who want to create passages for travelling quickly across galaxies. 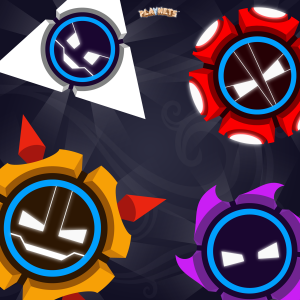 Unfortunately for the Playnets, something has hacked the Bot’s software and now their sole purpose is to destroy the Playnets! Or maybe the Bots have developed artificial intelligence and their behaviour is effected? Whatever the reason, you just have to stop them! Spiky-Bot, an explosive Bot that will fire spikes in every direction if you’re not fast enough to stop him. Shooter-Bot, a sneaky Bot that fires lasers. Watch out – once she fires she normally doesn’t miss. Saw-Bot, the fastest of the Bots who will cut your Playnet to pieces if she can. She zigs and zags her way around and is tricky to catch. Wedge-Bot, is designed to crack planets open by expanding after fixing himself somewhere inside them. If you hit him when he is in his expanded form, his arms will fly away and can hit your Playnet, so make sure that he not pointing at it! Ram-Bot, is a massive, slow Bot that smashes anything that he runs into. He has a protective outer jacket of armor, so you will have to hit him twice to beat him. 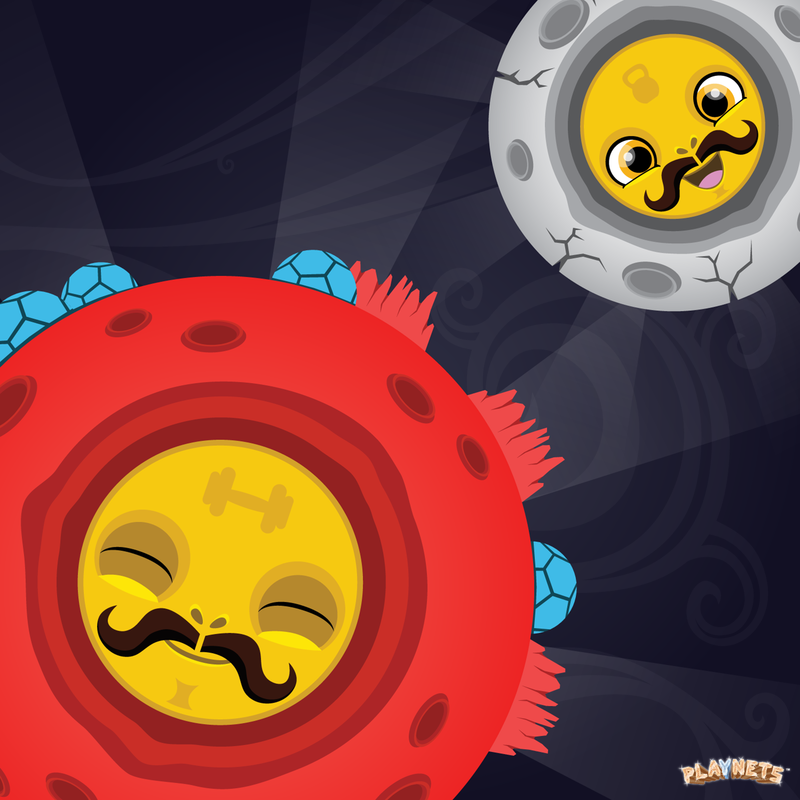 A rocky planet + moon combo, Rocko and Bash are a gruesome twosome that smash their way through any obstacle. Rocko still needs to be protected from impacts, just like the other Playnets, but Bash does not because he is made of such tough stuff. Think of Bash as Rocko’s bodyguard! These two guys are like Mars and it’s moons. They are both relatively barren and are pot-marked with impact craters from asteroids. These impact craters are very distinct due to the lack of weathering activity that would otherwise make them less obvious. This lack of weathering is a direct result of these Playnets having either very thin or no atmospheres and little or no flowing surface water. Rocko’s thin atmosphere is also the reason that the civilization living there needs to live inside geodesic domes. 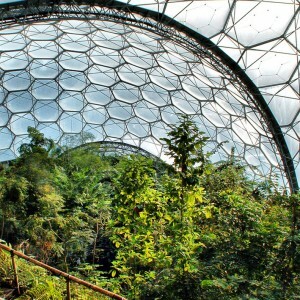 They will live inside these domes until they have successfully terra-formed the planet. This technologically advanced civilization is also on the verge of mastering the manipulation of gravity, and uses their technology to launch a defensive shield of artificial moons into orbit, and create other gravity-based weapons. Rocko and Bash are also like two Victorian muscle-men with their gravitational forces keeping them locked in a celestial wrestling match. They even have outrageous muscle-man mustache’s for good measure! As the pair evolve, Bash moves farther and farther away from Rocko. This will continue until Bash eventually drifts away. This is similar to Earth and it’s moon. Did you know that our moon is, on average, moving farther away from Earth all of the time. There are some scientific theories that Earth and the moon used to be part of the same planet, until it was hit at high speed by another large object. This led to the creation of the moon. The force of that original impact is part of the reason that the moon has been continually moving away from the Earth ever since! Drifters are Playnets & Playnetoids that have been destroyed and knocked out of their orbits. Now they just drift aimlessly through the galaxy. You still need to smash them though to avoid them hitting your Playnet. Drifters are a reminder of what could happen to your own Playnets if you don’t protect them. You will need to tap a Drifter twice to destroy it – first to knock off it’s thick outer shell, and then once more to finish it off. A lush Earth-like planet, Tazer is inhabited by a civilization that is as smart as he is. These bright sparks transform Tazer into a futuristic lazer wielding sword fighter. Tazer is a rocky planet that is in it’s later stages of development. His abundant surface water and thick atmosphere have allowed life to firmly establish itself. As Tazer’s civilization evolves, existing settlements become more advanced and new ones appear. This civilization protects itself using lazer-based technologies. Tazer’s crust demonstrates the effects of plate tectonics – the process by which the parts of a planet’s crust push against, under and over each other at their edges. This causes mountains to appear and grow where plates collide. Tazer is also a demonstration of the Gaia Theory. 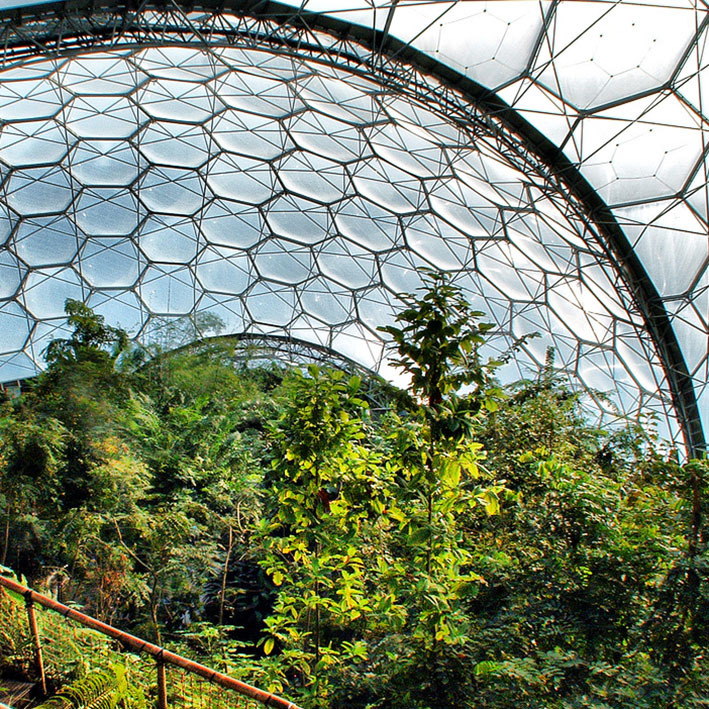 This theory proposes that organisms interact with their inorganic surroundings to form a self-regulating, complex system that helps to maintain the conditions for life on the planet.